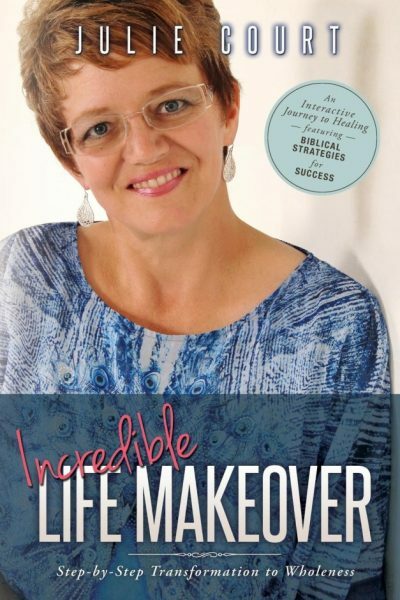 Through her intimate connection with God, Julie has aggressively pursued the dreams God has for her – even amidst painful life experiences. By uncovering the ways, purposes, and mysteries of God, Julie’s aim is to inspire her audience to seek face-to-face encounters with the King of Kings. Her passion is to bring salvation to the lost, healing to the sick, and freedom to the captive. She is currently on the pastoral staff at New Beginnings Church in Eau Claire, Wisconsin and president of her own non-profit missional organization, New Life for Today.